Question: What is the “Graveyard of the Pacific”? Extreme weather has at times been disastrous for humans, but many species manage to thrive in this sotrmy temperate rainforest. 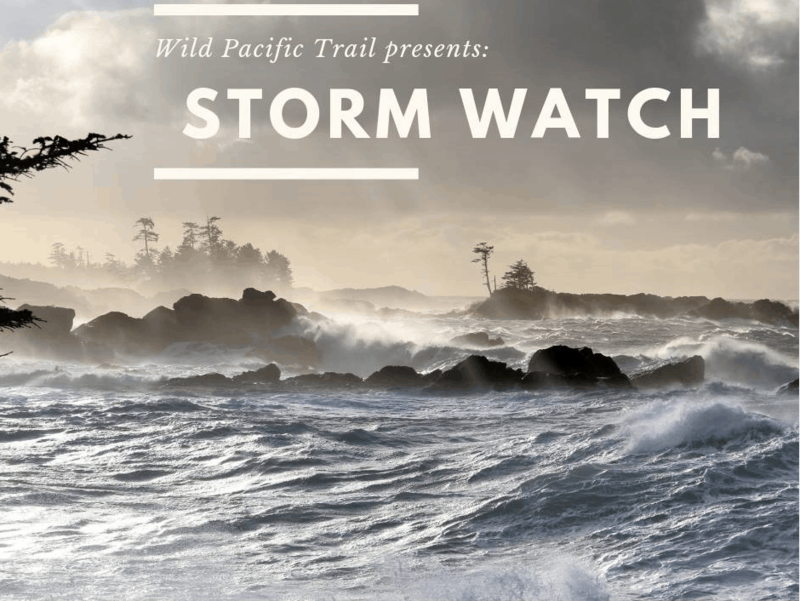 Discover how the coastline is continually shaped by weather, how huge waves grow, and how being “CoastSmart” saves lives. Rainforests come alive in the rain… dress for the weather and a few puddles! Active waves likely.